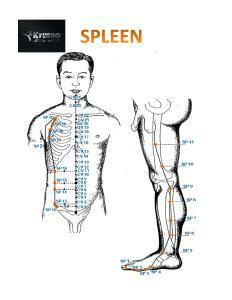 "Science of Pressure Point Self Defense"
Discover the basis of the science of pressure point self defense in this 10 lesson course. 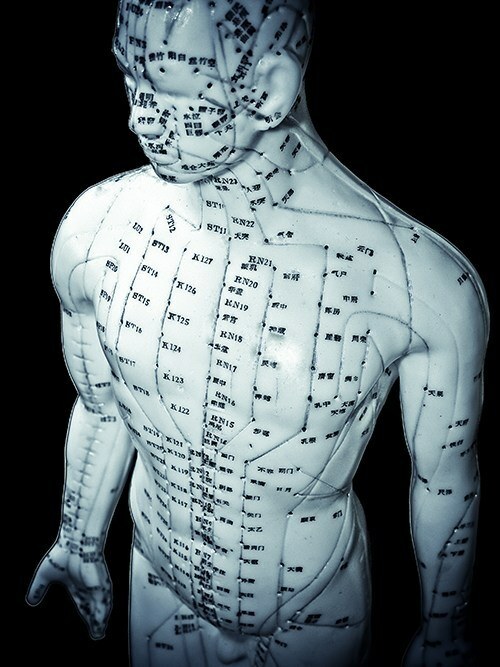 Using neurological pressure points knockouts in 3 different self defense types. 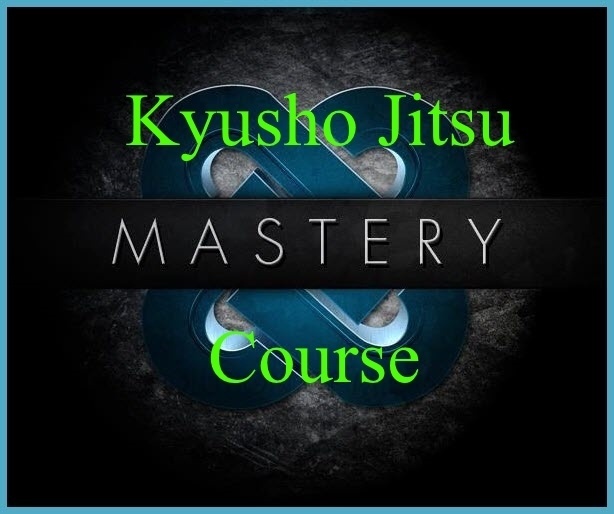 The "master keys" to the path to Kyusho Jitsu Mastery in this 3 Lesson Course. For coming and visiting our Free Kyusho Jitsu Courses page please accept the gift below of FREE Kyusho Jitsu printable Meridian Chart! Click the link below to learn more now! 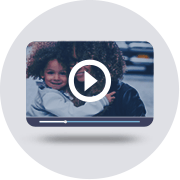 Sign Up now and get started with your 10 Free Kyusho Jitsu Lessons! 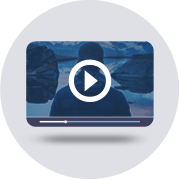 Free 3 Lesson Video Pressure Point Knockout Course! 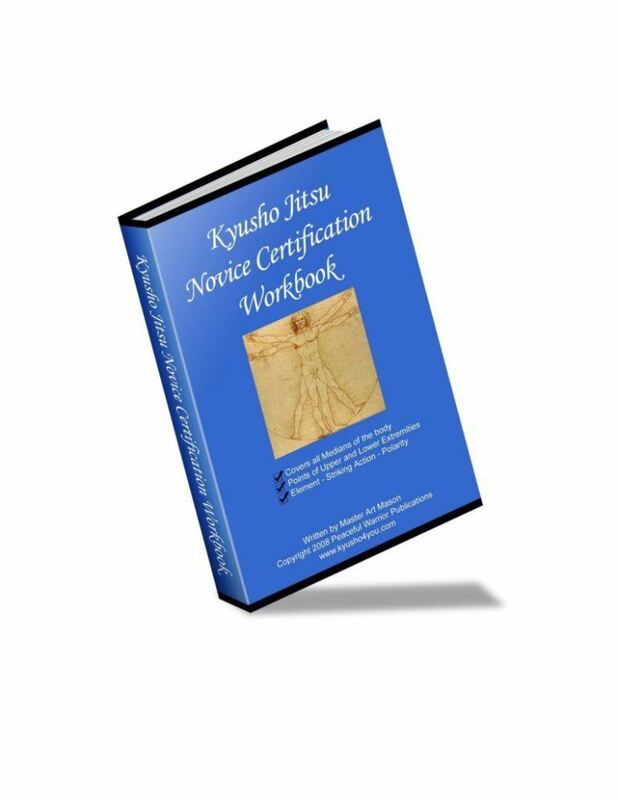 Sign Up now and get your Free copy of my Novice Kyusho Jitsu Workbook FREE!